Computer security products are designed to detect and protect against threats such as computer viruses, other malware and the actions of hackers. 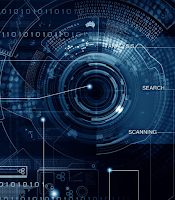 A common approach is to identify existing threats and to create patterns of recognition, in much the same way as the pharmaceutical industry creates vaccinations against known biological viruses or police issue wanted notices with photographs of known offenders. The downside to this approach is that the virus or criminal has to be known to be harmful, most likely after someone has become sick or a crime has already been committed. It would be better to detect new infections and crimes in real-time and to stop them in action before any damage is caused. This approach is becoming increasingly popular in the cyber security world. 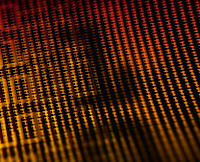 Deep Instinct claims that its D-Client software is capable of detecting not only known threats but those that have not yet hit computer systems in the real world. Determining the accuracy of these claims requires a realistic test that pits the product against known threats and those typically crafted by attackers who work in a more targeted way, identifying specific potential victims and moving against them with speed and accuracy. This test report used a range of sophisticated, high-profile threat campaigns such as those believed to have been directed against the US Presidential election in 2016, in addition to directing more targeted attacks against the victim systems using techniques seen in well-known security breaches in recent months and years. 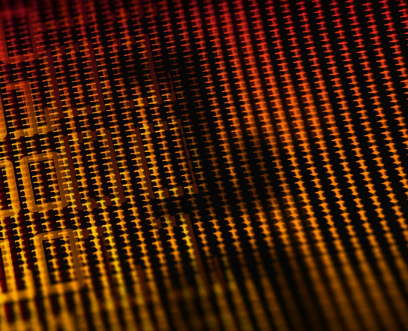 The results show that Deep Instinct D-Client provided a wide range of detection and threat blocking capability against well-known and customised targeted attacks, without interfering with regular use of the systems upon which it was deployed. 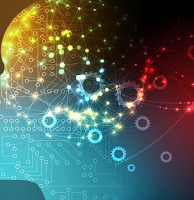 The deep learning system was trained in August 2018, six months before the customised targeted threats were created. Malware scanning is not enough. You have to hack, too. The amount of choice when trialling or buying endpoint security is at an all-time high. It has been 36 years since 'anti-virus' first appeared and, in the last five years, the number of companies innovating and selling products designed to keep Windows systems secure has exploded. And whereas once vendors of these products generally used non-technical terms to market their wares, now computer science has come to the fore. No longer are we offered 'anti-virus' or 'hacker protection' but artificial intelligence-based detection and response solutions. The choice has never been greater, nor has the confusion among potential customers. While marketing departments appear to have no doubt about the effectiveness of their product, the fact is that without in-depth testing no-one really knows whether or not an Endpoint Detection and Response (EDR) agent can do what it is intended. Internal testing is necessary but inherently biased: 'we test against what we know'. 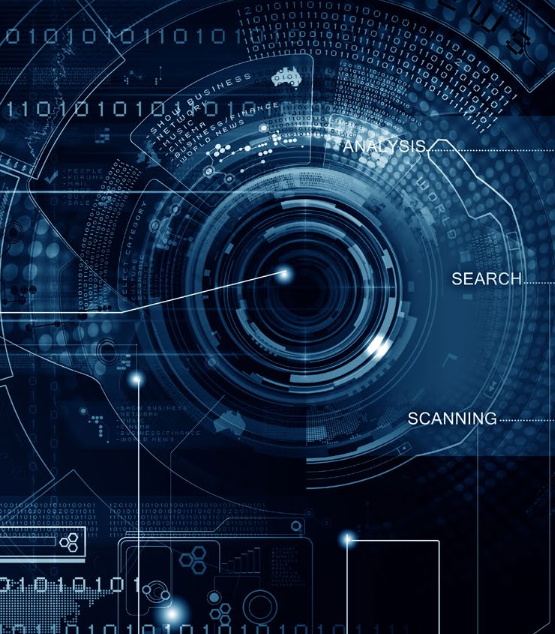 Thorough testing, including the full attack chains presented by threats, is needed to show not only detection and protection rates, but response capabilities. EventTracker asked SE Labs to conduct an independent test of its EDR agent, running the same tests as are used against some of the world’s most established endpoint security solutions available, as well as some of the newer ones. This report shows EventTracker's performance in this test. The results are directly comparable with the public SE Labs Enterprise Endpoint Protection (Oct – Dec 2018) report, available here. Can you trust security tests? A year ago we decided to put our support behind a new testing Standard proposed by the Anti-Malware Testing Standards Organization (AMTSO). The goal behind the Standard is good for everyone: if testing is conducted openly then testers such as us can receive due credit for doing a thorough job; you the reader can gain confidence in the results; and the vendors under test can understand their failings and make improvements, which then creates stronger products that we can all enjoy. Say what you are going to do, then do it. And be prepared to prove it. We don't think that it's unreasonable to ask testers to make some effort to prove their results. Whether you are spending £30 on a copy of a home anti-antivirus product or several million on a new endpoint upgrade project, if you are using a report to help with your buying decision you deserve to know how the test was run, whether or not some vendors were at a disadvantage and if anyone was willing and able to double-check the results. Since the start of the year we put our endpoint reports through the public pilot and then, once the Standard was officially adopted, through the full public process. Our last reports were judged to comply with the AMTSO Standard and we've submitted these latest reports for similar assessment. At the time of writing we didn't know if the reports from this round of testing complied. We're pleased to report today that they did. You can confirm this by checking the AMTSO reference link at the bottom of page three of this report or here. If you spot a detail in this report that you don't understand, or would like to discuss, please contact us via our Twitter or Facebook accounts. SE Labs uses current threat intelligence to make our tests as realistic as possible. 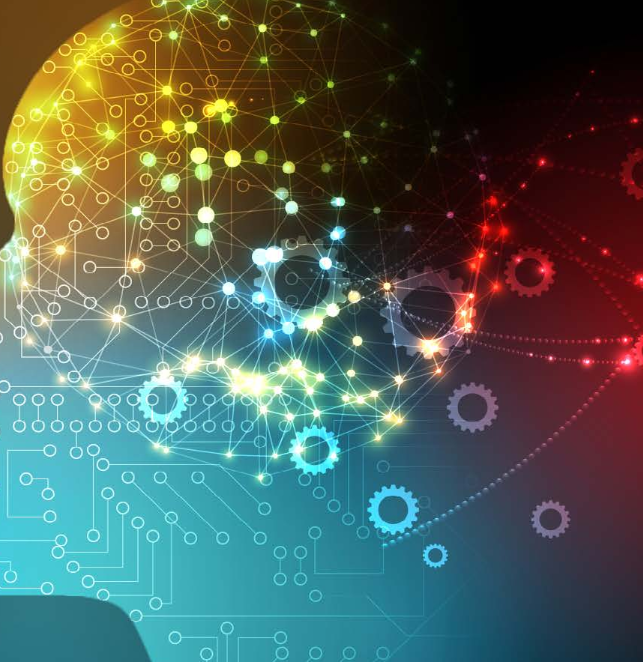 To learn more about how we test, how we define 'threat intelligence' and how we use it to improve our tests please visit our website and follow us on Twitter. This test report was funded by post-test consultation services provided by SE Labs to security vendors. Vendors of all products included in this report were provided with early access to results and the ability to dispute details for free. SE Labs has submitted the testing process behind this report for compliance with the AMTSO Standard v1.0. Our latest reports, for enterprise, small business and home users are now available for free from our website. Please download them and follow us on Twitter and/or Facebook to receive updates and future reports. 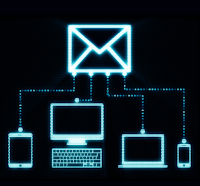 How well do email security gateways protect against targeted attacks? 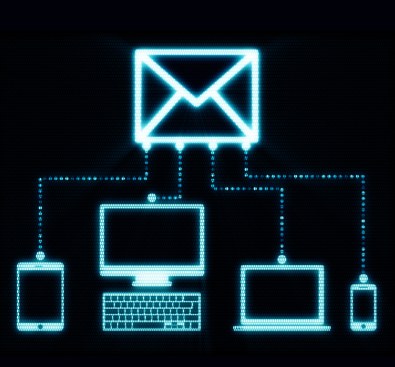 Email security test explores how and when services detect and stop threats. This new email protection test shows a wide variation in the abilities of the services that we have assessed. You might see the figures as being disappointing. Surely Microsoft Office 365 can’t be that bad? An eight per cent accuracy rating seems incredible. Literally not credible. If it misses most threats then organisations relying on it for email security would be hacked to death (not literally). But our results are subtler than just reflecting detection rates and it’s worth understanding exactly what we’re testing here to get the most value from the data. We’re not testing these services with live streams of real emails, in which massive percentages of messages are legitimate or basic spam. Depending on who you talk to, around 50 per cent of all email is spam. We don’t test anti-spam at all, in fact, but just the small percentage of email that comprises targeted attacks. In other words, these results show what can happen when attackers apply themselves to specific targets. They do not reflect a "day in the life" of an average user's email inbox. We have also included some ‘commodity’ email threats, though – the kind of generic phishing and social engineering attacks that affect everyone. All services ought to stop every one of these. Similarly, we included some clean emails to ensure that the services were not too aggressively configured. All services ought to allow all these through to the inbox. So when you see results that appear to be surprising, remember that we're testing some very specific types of attacks that happen in real life, but not in vast numbers comparable to spam or more general threats. The way that services handle threats are varied and effective to greater or lesser degrees. To best reflect how useful their responses are, we have a rating system that accounts for their different approaches. Essentially, services that keep threats as far as possible from users will win more points than those who let the message appear in or near the inbox. Conversely, those that allow the most legitimate messages through to the inbox rate higher than those which block them without the possibility of recovery from a junk folder or quarantine. 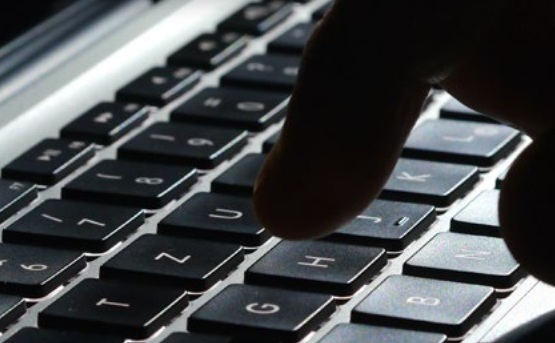 Hackers have spent well over 20 years stealing users' passwords from internet companies. They've almost certainly got yours. The good news is it's very easy to make your passwords useless to hackers. All you do is switch on Two-Factor Authentication (2FA). It works much like the second lock on your front door. 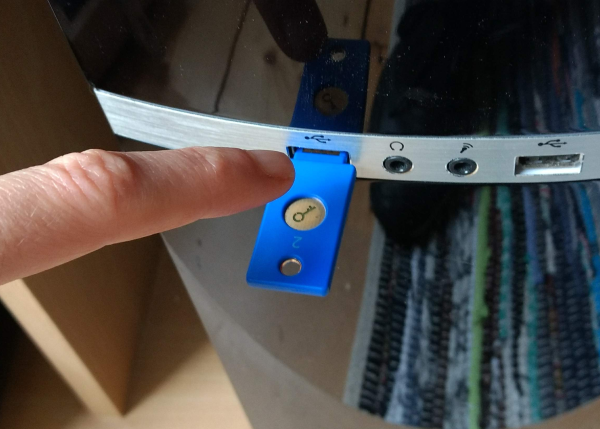 If someone's stolen or copied your Yale key, that double-lock will keep them out. A digital double-lock is now vital for protecting your online accounts - email, banking, cloud storage, business collaboration and the rest. It's up there with anti-malware in the league of essential security measures. And it's much easier to pick a 2FA method than choose the right anti-malware (our Anti-Malware Protection Reports can help you there). So 2FA is essential, easy, and doesn't have to cost a thing. It's a security no-brainer. So how come hardly anyone uses it? Join the one per cent elite! Earlier this year, Google revealed that only 10 per cent of their users have ever bothered setting up 2FA. Just a fraction of those - we estimate around one per cent of all internet users - use the most secure type of 2FA, a USB security key. In this article we'll show you how to join that elite one per cent for less than £20. If you'd rather watch a step-by-step demo, here's our YouTube video. You're not the only person who knows your usernames and passwords. 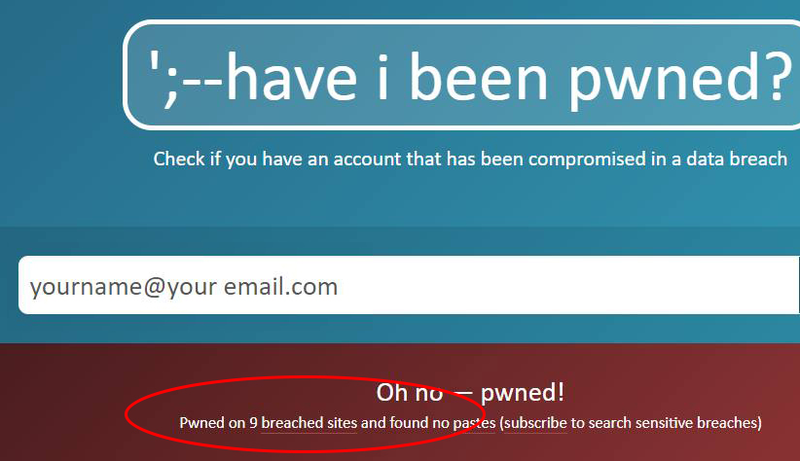 Head over to Have I Been Pwned? 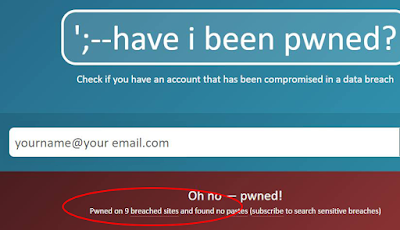 and type in your email address to find out how many of your accounts have been hit by hacking attacks. While you're digesting those results, here's a sobering statistic. More than 90 per cent of all login attempts on retail websites aren't by actual customers, but by hackers using stolen credentials (Shape Security, July 2018). Nearly everyone has had their passwords stolen. But hardly anyone protects their accounts using 2FA. We're all leaving our front doors unlocked. And as hackers plunder more and more big-name services (as well as all those services you'd forgotten you had accounts with), the more chance they have to steal the passwords you use everywhere. This is why you must never using the same password twice. Don't be tempted to use a pattern to help you remember them, either ('123amazon', '123google' and so on). Hackers decode that stuff for breakfast. We're also not keen on password managers. They're Target Number One for hackers. Instead, store your passwords where no-one can find them (not online!) and deadlock your accounts using 2FA. It's the only way to make them hack-proof. The 'memorable information' you have to enter when logging into your online bank account is a watered-down version of 2FA. Hackers can easily create spoof login pages that fool you into handing over all your info, as demonstrated in our NatWest phishing attack video. Proper 2FA methods are much tougher to crack. They involve more than one device, so a hacker can't simply ransack your computer and steal all pertinent data. Without the separate device, your passwords are useless to them. Use more than one 2FA method if offered. This double-locks your double-locks - and also gives you another way into your account if one method fails. See our 2FA YouTube video for a step-by-step guide to doing this for your Google account. Here's a quick run-through of your options, starting with the most basic. How it works: Tap your Android screen to confirm your identity. Pros and cons: Very quick and easy, but only works with Google accounts and Android devices. Useful as a backup option. How it works: You're texted (and/or voice-messaged) a PIN code to enter after your usual login. Pros and cons: Authentication is split between two devices. It works on any mobile phone at no additional cost. But it can be slow, and the code may appear on your lock screen. 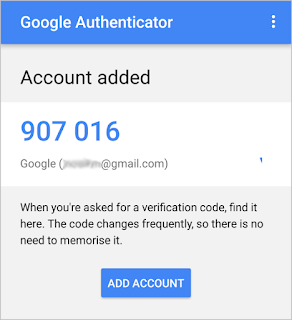 How it works: A free app, such as Google Authenticator, generates a unique numerical security code that you then enter on your PC. Pros and cons: Faster and more reliable than SMS, and arguably more secure, but you'll need a smartphone (Android or iOS). How it works: A set of numerical codes that you download and then print or write down - then keep in a safe place. Each code only works once. Pros and cons: The perfect backup method. No need for a mobile phone. A piece of paper or locally-stored computer file (with disguised filename) is easier to hide from thieves than anything online. How it works: You 'unlock' your accounts by plugging a unique USB stick (such as this YubiKey) into your computer. Pros and cons: A whole list of pros. USB keys are great for business security, because your accounts remain locked even if a hacker breaches your phone. They're convenient: no need to wait for codes then type them in. And they cost very little considering how useful they are. One key costs from £18, and is all you need to deadlock all your accounts. Buy one for all your employees - and clients! 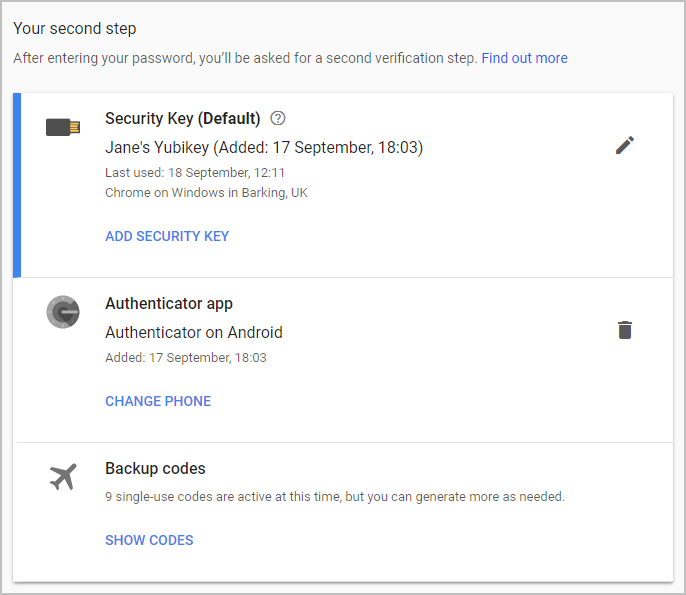 Google lets you lock down your entire account, including Gmail and Google Drive, using multiple layers of 2FA (which it calls 2-Step Verification). It's one of the most secure 2FA configurations you'll find, and it's easy to set up. Here are the basic steps. For a more detailed step-by-step guide, see our YouTube video. Order a USB security key. Look for devices described as FIDO ('Fast IDentity Online') - here's a FIDO selection on Amazon - or head straight for the Yubico YubiKey page. Expect to pay from £18 to around £40. 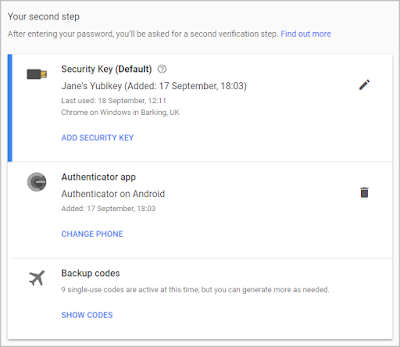 Go to Google's 2-Step Verification page, click Get Started then sign into your account. 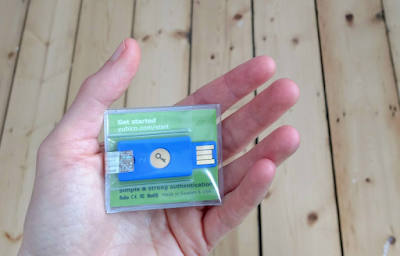 Choose a backup 2FA method, click Security Key, then plug in your unique USB stick. Google automatically registers it to you. 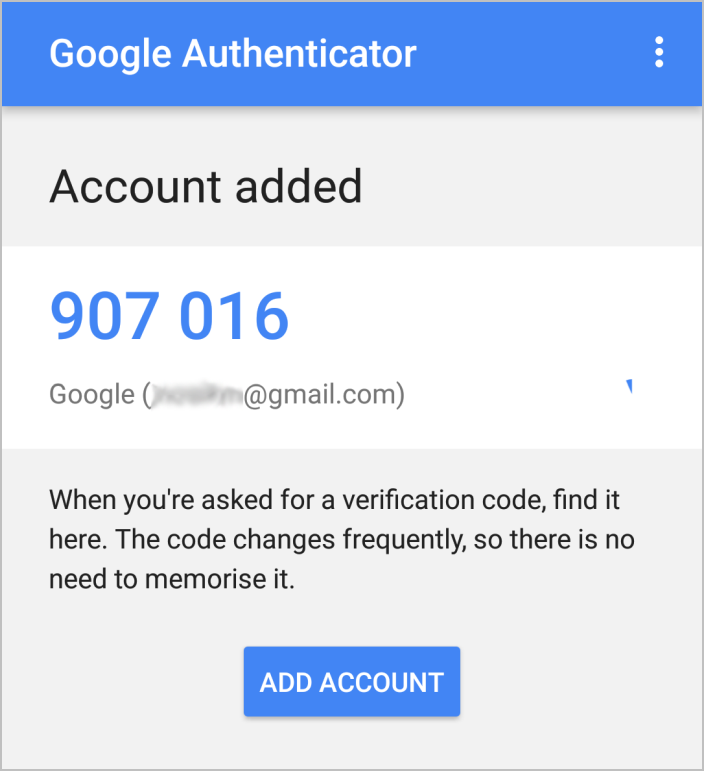 Choose a second 2FA method such as SMS code, plus a backup method such as a printable code, Google prompt or authenticator app. That's it - welcome to the top one per cent! All reputable online services now offer 2FA options. But, as you'll discover from the searchable database Two Factor Auth, not all services offer the best 2FA options. For example LinkedIn only offers 2FA via SMS, and doesn't support authenticator apps or USB security keys - the most secure types of 2FA. Even Microsoft Office 365 doesn't yet support security keys. We expect better from services aimed at business users. Amazon: Go to Your Account, 'Login & security', enter your password again, and then click Edit next to Advanced Security settings. Apple: Go to the My Apple ID page then click Security, Two-Factor Authentication. Dropbox: Click the Security tab to set up SMS or app authentication. To configure a USB security key, follow Dropbox's instructions. Facebook: Go to 'Security and login' in Settings and scroll down to 'Use two-factor authentication'. Click Edit to get set up. LinkedIn: Go to Account Settings then click Turn On to activate SMS authentication. Microsoft: Log in, click Security, click the ridiculously small 'more security options' link, verify your identity, and then click 'Set up two-step verification'. Doesn't yet support USB security keys. Some Microsoft services, such as Xbox 360, still don't support 2FA at all. PayPal: Go to My Profile then click My Settings, Security Key and then Get Security Key. Don't accept the offer to get a new code texted to you every time you log in, because then a hacker can do it too! TeamViewer: Go to the login page, open the menu under your name, click Edit Profile then click Start Activation under the 2FA option. Supports authenticator apps only, not SMS. Twitter: Go to 'Settings and privacy', Security, then tick 'Login verification'. WhatsApp: In the mobile app tap Settings, Account, 'Two-step verification'. When is a security breach serious, less serious or not a breach at all? UPDATE (29/10/2018): This set of reports are confirmed to be compliant with AMTSO Standard v1.0 by the Anti-Malware Testing Standards Organization. 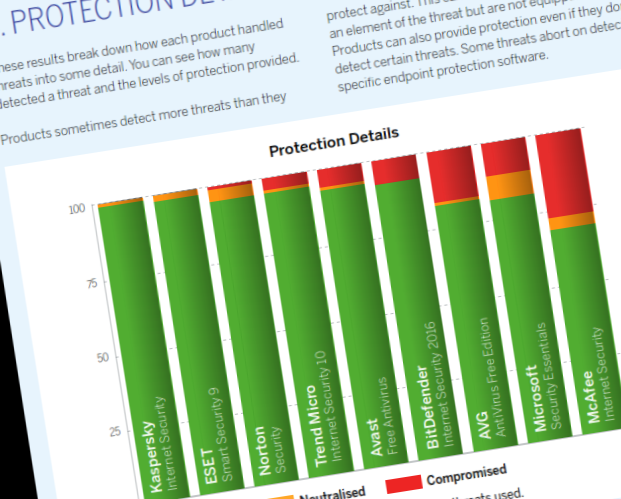 Our endpoint protection tests have always included targeted attacks. These allow us to gauge how effectively anti-malware products, in use by millions of customers, can stop hackers from breaching your systems. We penalise products heavily for allowing partial or full breaches and, until now, that penalisation has been the same regardless of how deeply we've been able to penetrate into the system. Starting with this report we have updated our scoring to take varying levels of 'success' by us, the attackers, into account. The new scores only apply to targeted attacks and the scoring system is listed in detail on page eight of each of the reports. If the attackers are able to gain basic access to a target, which means they are able to run basic commands that, for example, allow them to explore the file system, then the score is -1. The next stage is to attempt to steal a file. If successful there is a further -1 penalty. At this stage the attackers want to take much greater control of the system. This involves increasing their account privileges – so-called privilege escalation. Success here turns a bad situation worse for the target and, if achieved, there is an additional -2 penalty. Finally, if escalation is achieved, certain post-escalation steps are attempted, such as running a key logger or stealing passwords. A final -1 penalty is imposed if these stages are completed, making possible scores for a breach range between -1 and -5 depending on how many attack stages are possible to complete. We have decided not to publish exact details of where in the attack chain each product stands or falls, but have provided that detailed information to the companies who produce the software tested in this report and who have asked for it. 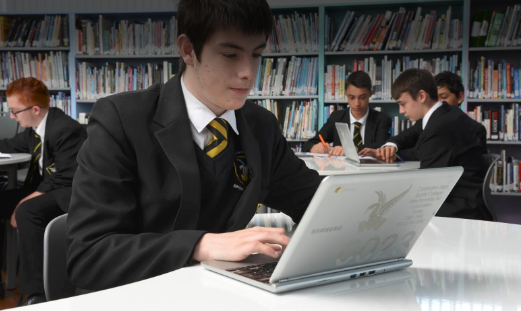 It's widely acknowledged that the cyber security workforce needs more talented young people to engage. Just as we, at SE Labs, want to help fix information technology security by testing products and services, we also want to encourage an interest among young people, hopefully igniting a passion for understanding and defending against hacking attacks. We test next-gen security products AND encourage the gen-next! Our attempts to enable youth from progressing from complete novice, through to getting their first job and then to reaching the top of industry, is an initiative to bring about the needed change and fill the gaps. As part of our new corporate social responsibility programme we set up an event at Carshalton Boys Sports College to introduce the concept of cyber security and its career prospects to the students. 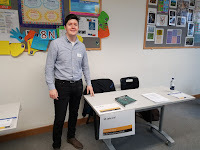 Around 15 participants ranged from year 10s to sixth formers (aged 16-18) attended the main presentation and all year groups approached us at the stand we set up. We outlined various topics in the presentation including the different types of cybercrime and attacks; and institutions offering free and paid courses to certain age groups on cyber security, aimed at students. We also addressed how to break into the cyber security sector; what positions are available in the industry; and how employees are in high demand in both public and private sectors, part- and full-time, in virtually every industry in countries around the world. Then we went through a test run of a targeted attack to demonstrate what it looks like and what it means. "Why do we use Kali Linux? ", "What should I do to get into cyber security? ", "What are the skills required?”, were a few curious questions asked by the students at the end of the presentation. Those who came over to the stand wanted to know who we were, what we do and simply, "what is cyber security?" They were interested in who are clients are (we gave limited answers due to NDAs), what do they need us and how did we manage to get this far. A lot of these were asked by the younger years who were inquisitive to learn more about this subject. Positive! On behalf of the Governors, Head Principle, students and parents of Carshalton Boys Sports College, I would like to thank you for your valued input, helping to make our Directions and Destinations Day a great success. Our staff work tirelessly to open our students’ minds to the possibilities available to them, but without the support of partners like you, that job would be impossible. Together we had the school filled with a sense of purpose all day and responses we have had from students and parents have shown us that the day has inspired our students. We have already started thinking about the future and would be grateful if you have any suggestions about how we might make things even better next year. Thank you once again for giving your time, energy and expertise last week. Well, yes! A career in cyber security is a journey for sure, but a worthwhile one. And in the end, it's more about people than machines, as a mind's software can be more powerful than any hardware.